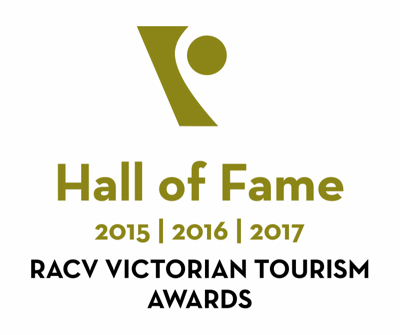 The RACV Victorian Tourism Awards recognise tourism businesses that aspire for excellence. The Awards recognise and reward excellence across all sectors of the tourism and hospitality. Harmony Bed and Breakfast was awarded the winner of Hosted Accommodation category in 2015, 2016 and 2017. TripAdvisor have awarded Harmony Bed & Breakfast the Certificate of Excellence for 2016. 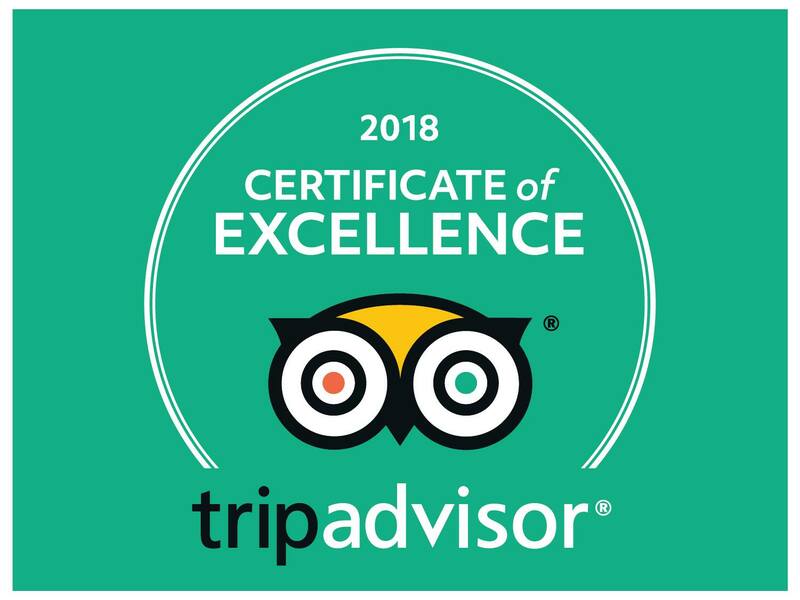 The TripAdvisor Certificate of Excellence is awarded to properties that consistently achieve outstanding traveller reviews on TripAdvisor. TripAdvisor have also awarded Harmony Bed & Breakfast Gold status in their GreenLeaders Program. The GreenLeaders Program recognises hotels and B&Bs that engage in environmentally friendly practices. The Best Bites Awards recognise the most outstanding local food businesses in the areas of food safety, healthy eating, sustainability and access for all. Harmony Bed & Breakfast was awarded Best Bed and Breakfast for the second year running in 2016. Harmony B&B won #1 Awesome Customer Service Award for Best Customer Service Business Category 2016.